When you enter St. John’s University Oakdale Campus, please head south on Berard Blvd. toward the Parking Lot as indicated on the map below. The entrance to the Parking Lot will be on your right and at the south end of the Parking Lot. After parking, please proceed to Bourne Mansion for Registration, where you will sign in and assorted pastries will be served for breakfast. Registration begins at 8:30AM. Opening remarks begin at 9:15AM in the Bourne Mansion. Take L.I.E. (I-495) eastbound to Exit 53S, south to Sagtikos State Parkway to Exit S4/Southern State Parkway eastbound. Then, follow directions from Southern State Parkway. Use Exit 44 East (Montauk), and get on Sunrise Highway (27) eastbound. Follow directions from Sunrise Highway west of Oakdale. Take Sunrise Highway (27) eastbound until you see a sign for Oakdale — Montauk Highway (Rte. 85). Exit Sunrise Highway on your right, and at the light, make a left turn. Bear right going over a small bridge. From here, follow directions “From Oakdale” (below). Drive through Oakdale passing 5 traffic lights. (The Oakdale shopping plaza is on your left after the 5th light.) After this light, you should see the west entrance of the campus on your right. Enter the campus and proceed until you come to a gate. Turn left. “The Mansion” (Administrative Offices) is approximately 100 feet on your right. Take Sunrise Highway (27) westbound to Exit 48, Locust Avenue / Oakdale – Bohemia. At the light, make a left onto Locust Avenue south. Proceed southbound on Locust for 2 miles until you reach the end, which is Montak Highway (27A). 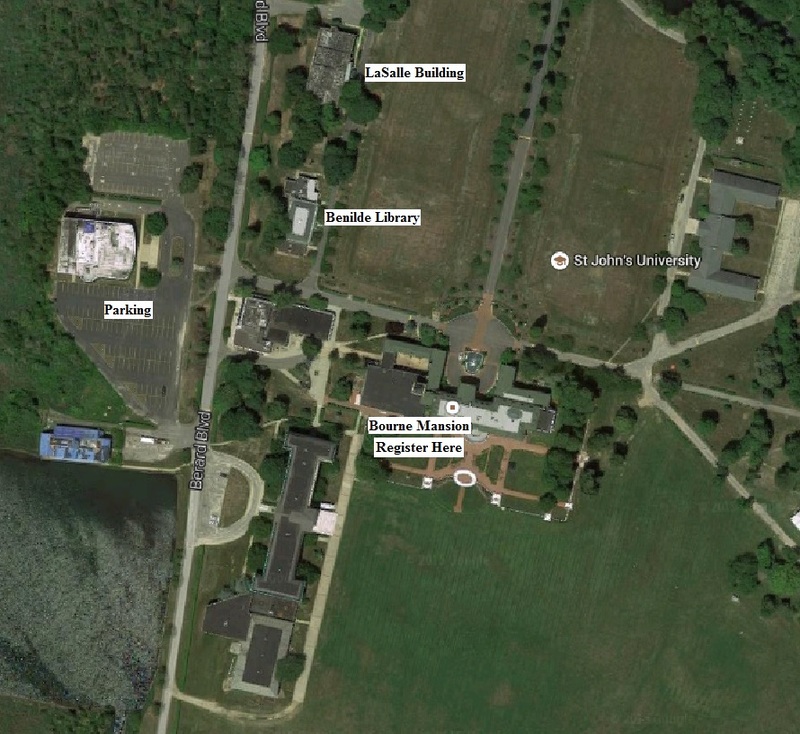 Make a right onto Montauk Highway, and take your immediate left onto the west entrance of the campus. Proceed until you come to a gate. Turn left. “The Mansion” (Administrative Offices) is approximately 100 feet on the right side. Take L.I.R.R. to the Oakdale Station. Take the Suffolk County Transit Bus S40 bus east on Montauk Highway to Oakdale’s main entrance on Montauk Highway. Take L.I.R.R. to the Sayville Station. Take the Suffolk County Transit Bus S40 bus west on Montauk Highway to Oakdale’s main entrance on Montauk Highway.